Components, Enclosures, Weldments, and more! 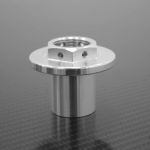 Fabrication is the process of transforming materials from simple shapes into finished products. 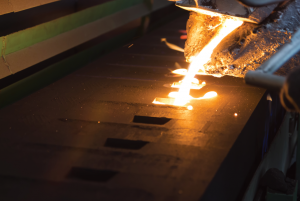 Metal is commonly bought in sheets, bars, wires, tubes, and pipes. These simple shapes can be modified and combined into more useful shapes by cutting it, shaping it, and joining it. 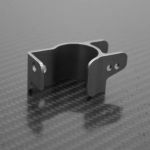 The advantage of fabrication is that it uses stock material shapes, which are readily available and may already have many of the desired features of the final product. 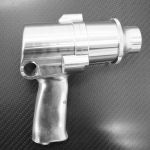 A wide range of parts can be fabricated, from sheet metal enclosures and automotive body panels to the skins of airplanes. SourceHorizon enables you to source from well-qualified suppliers. There's a new source on your horizon. Start sourcing! Sheets, bars, and pipes can be formed by bending and rolling them in specialized machines. Metal boxes and enclosures are made by bending sheet metal. 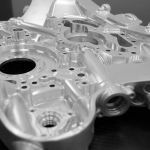 Sheet metal can be sculpted into more complex shapes by a process called drawing, where it is pressed between two pieces of shaped steel that force it into a new shape. The bodies of most cars are made by drawing sheet metal. 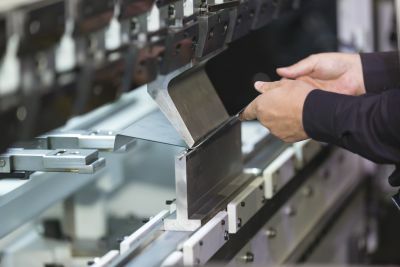 Thin sheet metal can be made into rounded forms by a process called spinning, where it is pushed onto a metal form as it spins rapidly in a machine. Our suppliers are equipped to handle your metal fabrication projects. SourceHorizon enables you to find qualified suppliers and receive quotes. Metal can be cut in a number of ways. Metal sheets can be cut by shearing them between two hard steel edges, much as paper is cut with scissors. 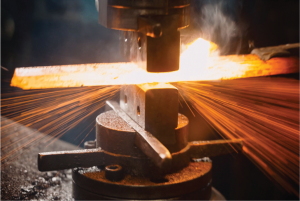 These methods are mostly used to cut metal in a straight line, but more complex shapes can be punched out of a sheet by specially made steel tools in a process called stamping. 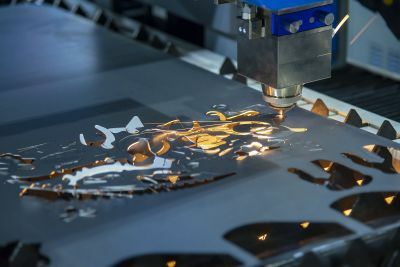 Complex metal shapes can also be cut with a plasma cutter which vaporizes the material with super-heated gas, with a laser cutter which vaporizes the material with a high-powered laser, and with a water jet cutter, which uses a very thin stream of water and abrasive powder to eat away the metal. Find qualified suppliers for your next project. 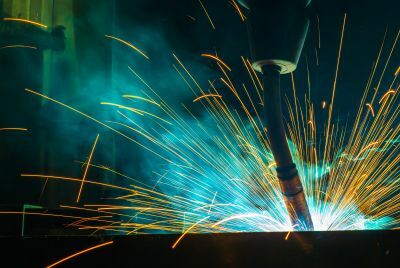 Metal parts can be joined mechanically by screws or rivets, but if a strong and rigid connection is needed, welding is the best joining process. Welding uses metal heated until it is in liquid form to join two parts. The hot metal heats the parts so that that they melt together. When the metal cools, the parts are permanently joined. While there are more than thirty, the four most commonly used welding processes are MIG, TIG, Stick and Flux-Cored arc weld. 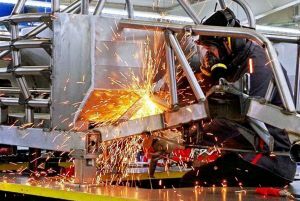 Some processes can be automated using robotic welding equipment but trained welders mostly practice them. 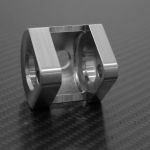 Regardless of the joining process required, SourceHorizon suppliers have the equipment, capacity, and expertise to handle your project. Simply put, sheet metal enclosures are containers for other components, often electrical. Computer towers, electrical control panels, and industrial control cabinets are common examples of commercial and industrial applications. 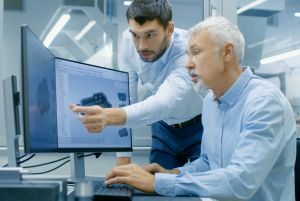 Production volumes vary with application. 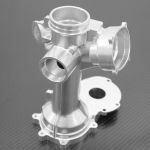 Weldments are an assembly of two or more parts that have been welded together. They are often structural frames used to support or join other components. 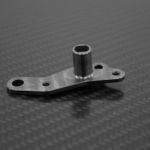 With wide application in products, they can be found in everything from metal chairs to auto chassis, and aerospace fuselages. Sheet metal components are used in many products including heavy equipment, airplane fuselages, medical tables, and even architecture. Materials are chosen for strength, weight, and corrosion-resistance. 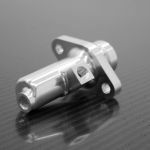 Finishing processes include anodizing, plating, powder coating, and painting. 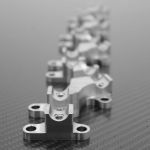 Material strength and joining proccesses enable the manufacture of fabricated metal parts that are both strong and durable. 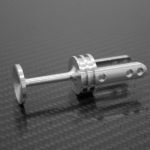 Finishes may be applied to provide moisture and corrosion resistance. Many sheet metals are highly malleable. As a result, the materials can be formed into a wide variety of shapes. 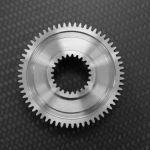 With few design limits, sheet metal components are utilized throughout manufacturing industries. 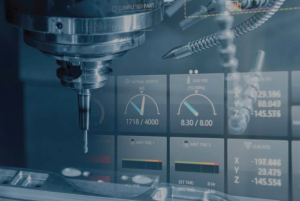 Much like CNC machining, the initial investment in programming, tooling, and setup is amortized over the production run. While there are limiting factors, per part cost reduces as quantities increase. Get Quotes for the Following Metal Fabrication Processes! 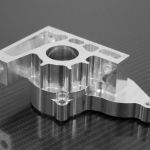 SourceHorizon.com suppliers offer a broad range of machining services. Find qualified suppliers and cost-effective solutions today! We can help you find the right supplier for your project.